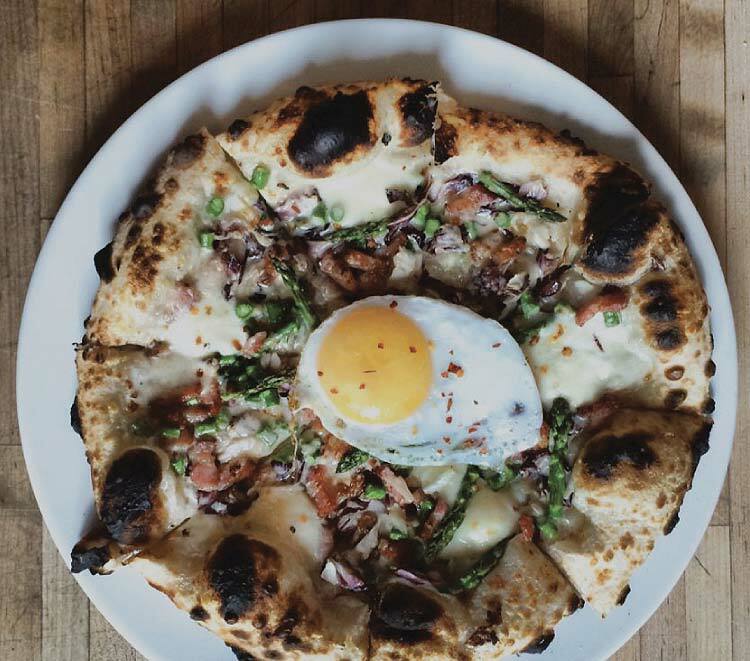 Our talented local restauranteurs and chefs have brought the world to Montana. Whatever your preferences and budget may be, Bozeman offers an incredible variety of dining environments and menus to suit all palates. 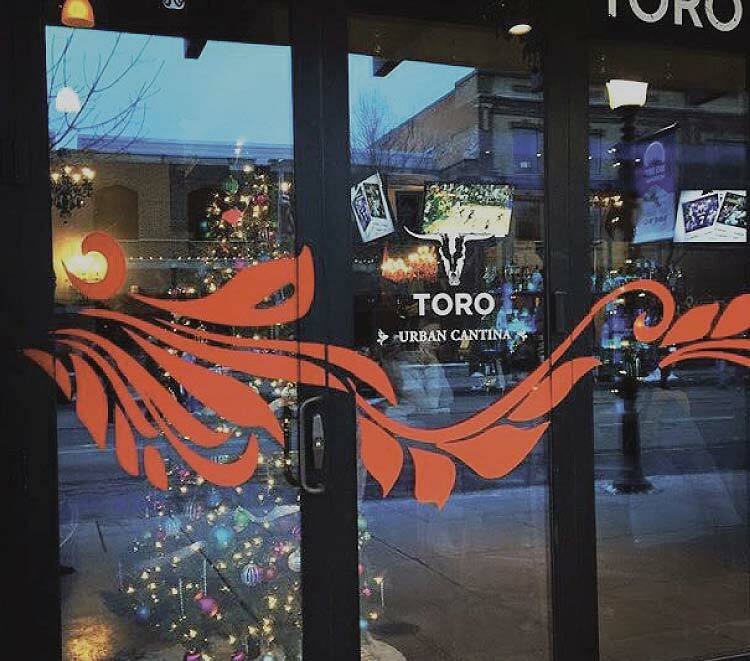 Toro is a brand new urban cantina offering Montana Inspired Mexican, using prime local meats and select seafood. Their tequila selection is the best in town and you can build your own guacamole. A colorful, vibrant atmosphere for dinner and into night life. 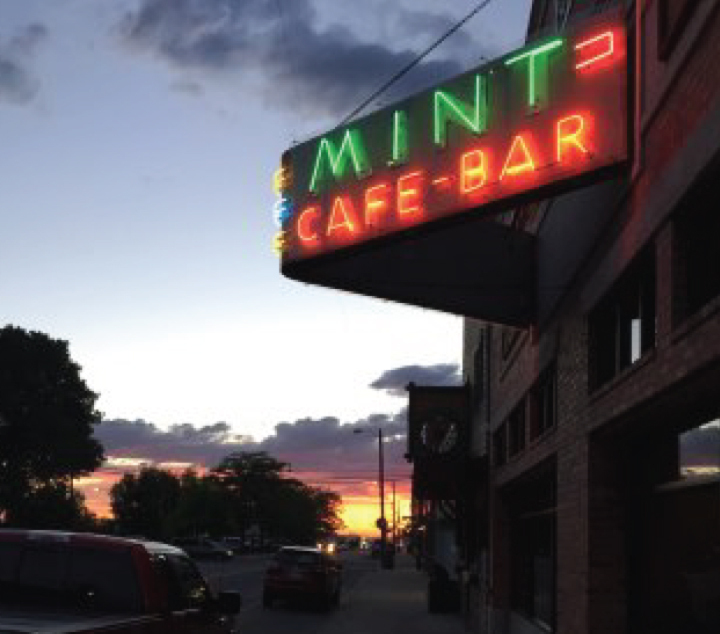 Located in nearby Belgrade, The Mint has been family-owned since 1904. 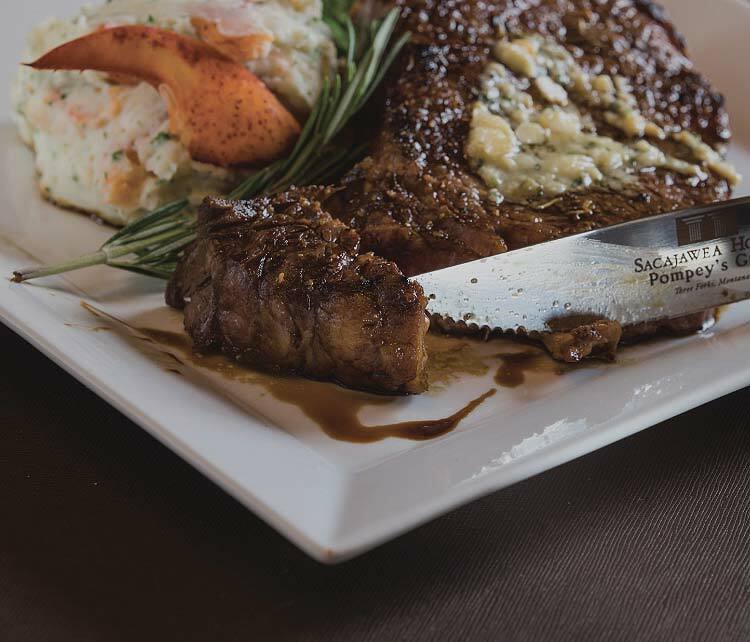 This is hands-down the best spot for a thick, hearty Montana grass-fed steak in all of Gallatin County. 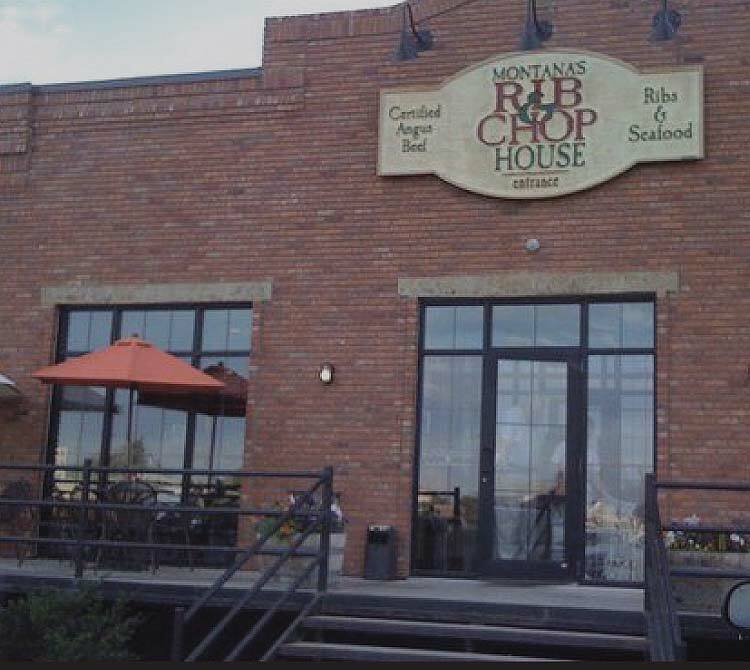 Rib and Chop is located in Livingston, a quick 20-minute drive from Bozeman. Their fare is classic American and served with perfect execution and fantastic service. For those willing to make the 20-minute drive to Three Forks, historic Sac Hotel and restaurant is the perfect place to experience upscale Montana cuisine in a classic Old West setting. Bozeman’s most popular whiskey bar, featuring more than 100 labels. 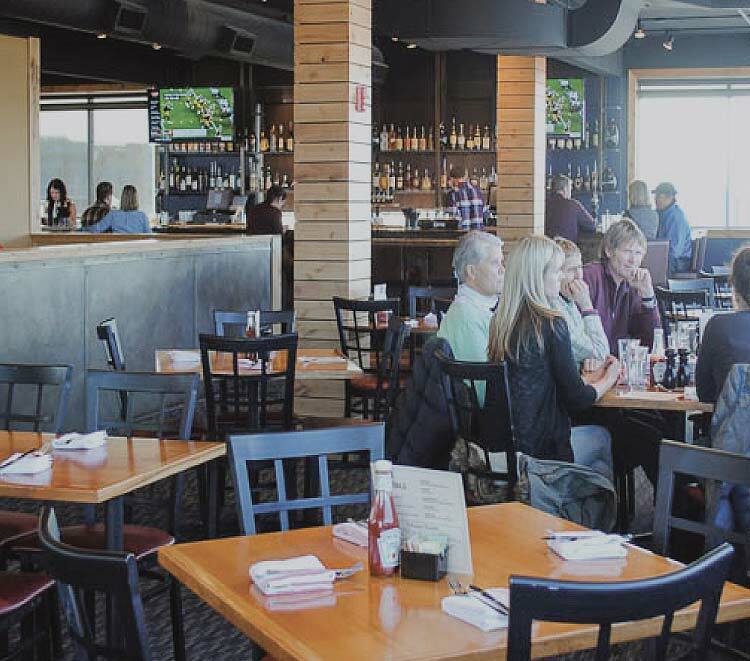 Equally known for their burgers, Copper is the perfect spot to kick off your Montana dining experience. 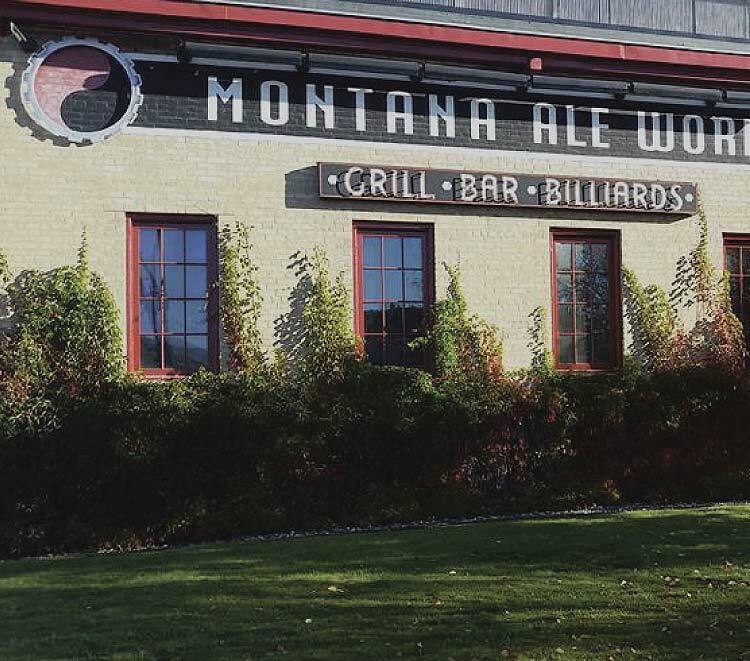 This is a great family dining location in Bozeman. With large booths and a terrific Kids’ Menu, this is the spot to take the entire crew and ensure everyone finds something they like. A neighborhood coffee shop, bar and grill offering lunch and dinner seven days a week and breakfast on weekends. 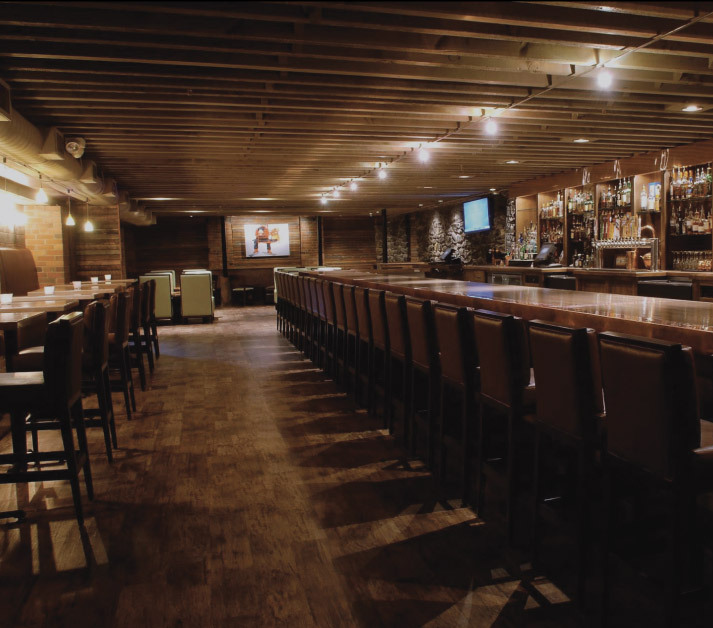 Red Chair is located on the quieter West Side of Bozeman, and is the spot for a great evening with awesome food and drinks. 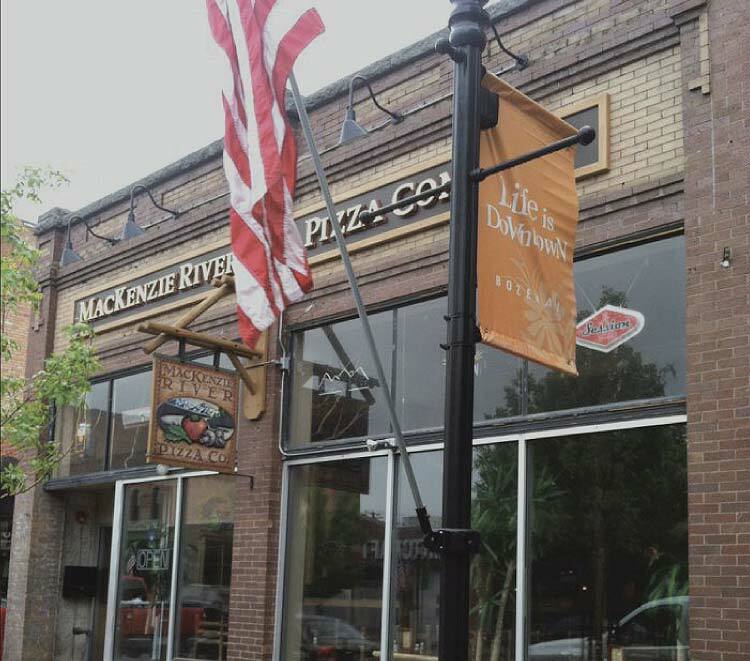 Another terrific, local spot for families, Mackenzie River serves delicious pizzas and salads. 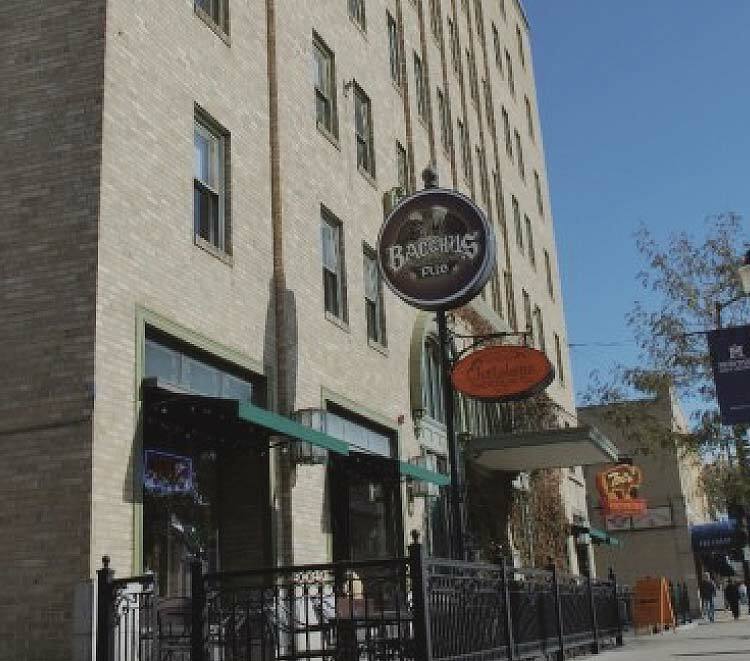 The Bacchus is a Bozeman classic and the perfect place for adults to grab a burger and beer at the end of a day of hiking, touring the park, fishing or touring about town. 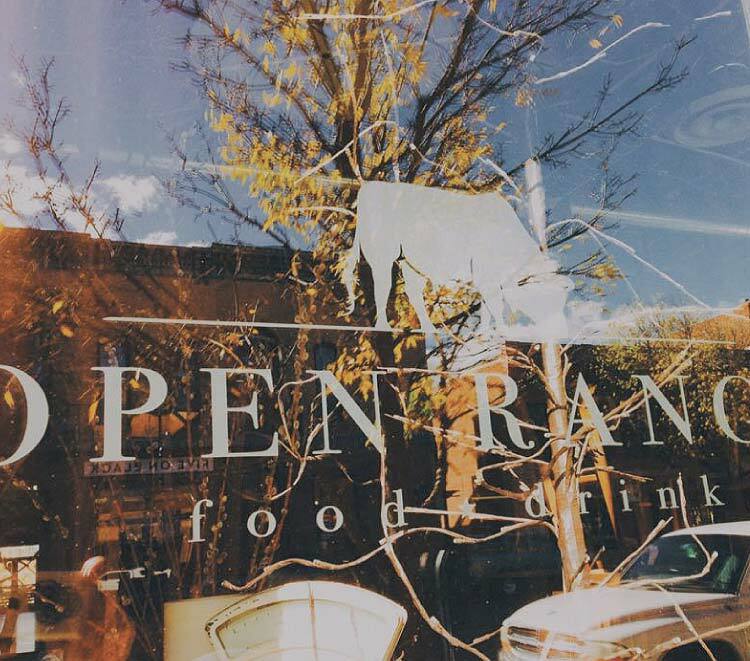 Open Range offers the highest quality and freshest ingredients, locally-sourced whenever available, in an unpretentious, comfortable, and friendly atmosphere. Their vintage drinks are quite remarkable as well. With a highly romantic setting tucked off Main Street, The Emerson is the perfect spot for a date. 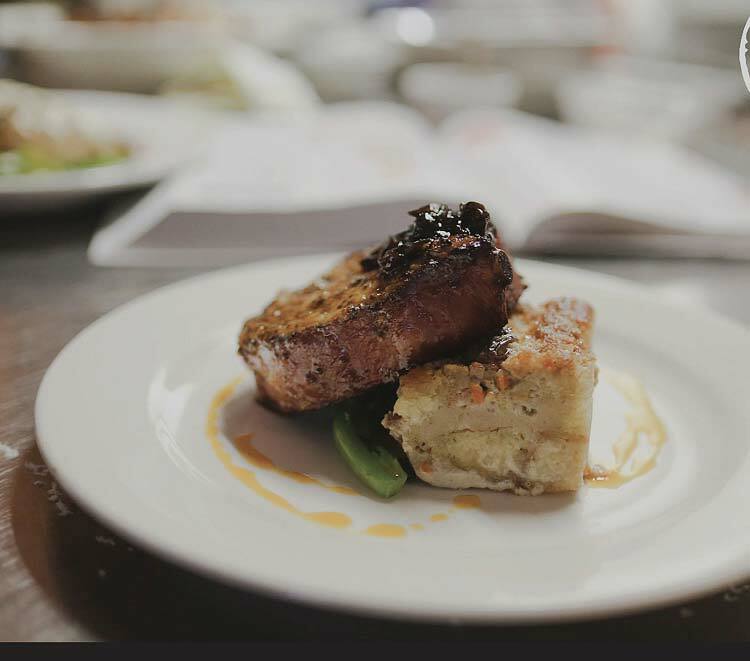 The cuisine is Northern Italian and consistently receives the “Best of Bozeman” award. 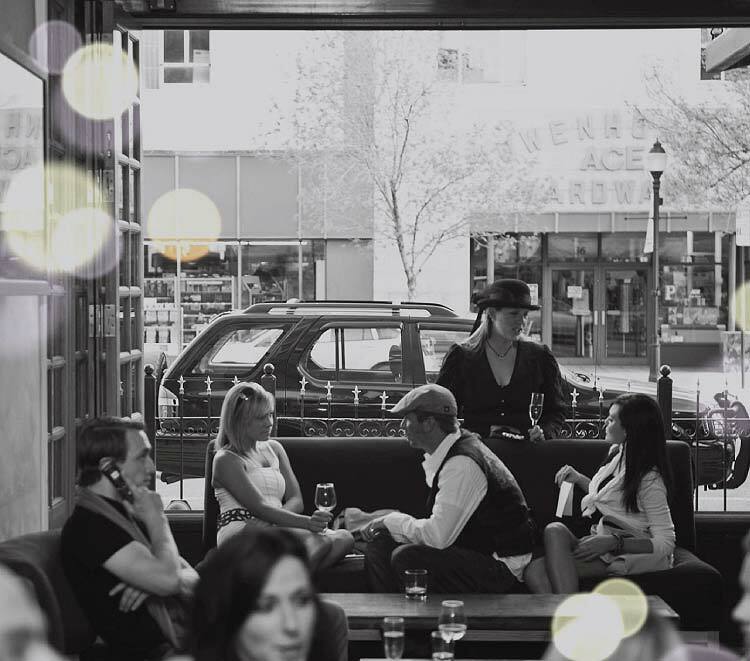 Experience a creative dining experience in downtown Bozeman. Combining culinary techniques and ingredients from around the globe, bisl represents a very unique farm-to-table experience. Their wine and beer menu is perhaps one of the most carefully-curated in town. 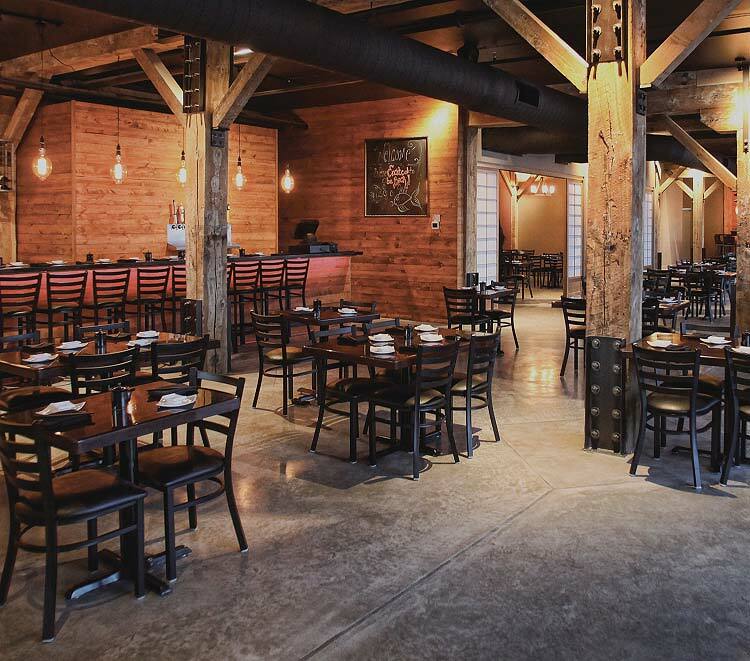 Plonk is a chic bar and restaurant located on Main Street. While focused on wines from around the world, their cocktails alone are worth sampling and are considered the best in town by many. 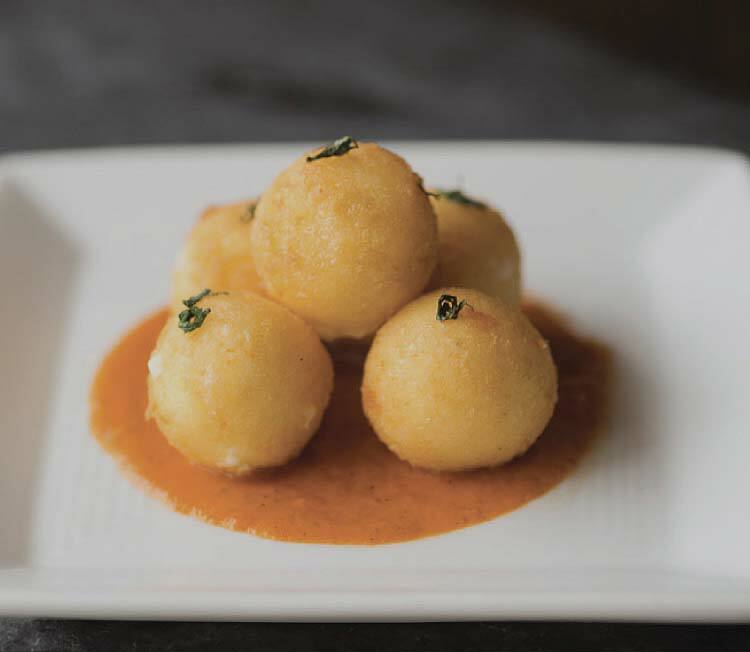 Order delectable small plates of traditional Spanish fare and share with friends. With an impressive wine menu featuring labels from Spain and South America, over the Tapas makes for the perfect spot for upscale dining with friends. 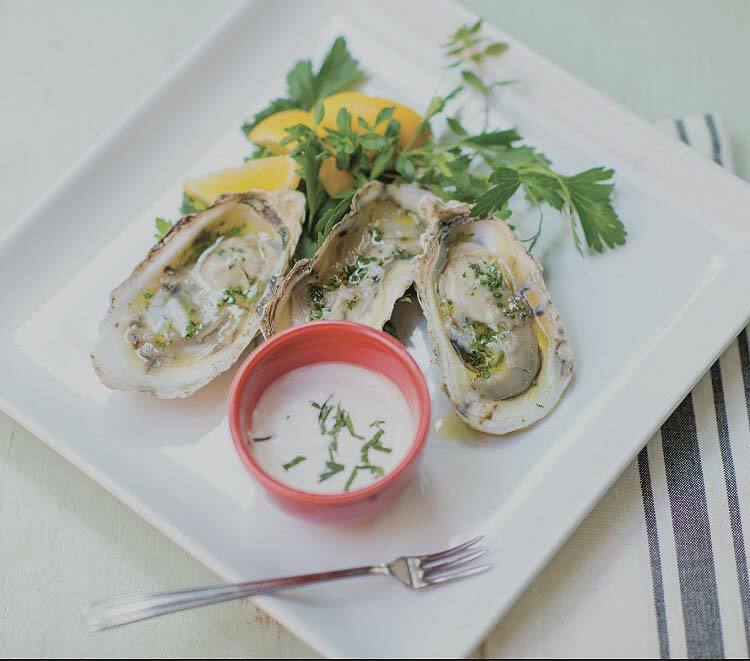 Feast is a raw bar and bistro featuring the freshest, most delicious seafood dishes in town. Run by two coastal natives who know their stuff, it’s not just “good for Montana” . . . it’s excellent anywhere. Featuring simple, clean, yet utterly-delicious Italian cuisine, Blackbird never fails to please with its constantly-changing seasonal menus. 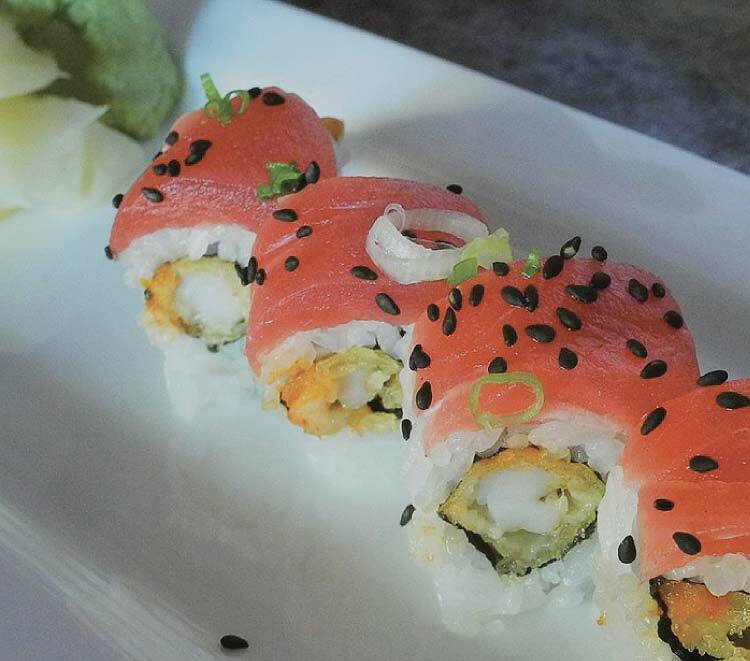 With an incredibly youthful ambience and an incredibly diverse sushi menu, Dave’s has been a Bozeman favorite for more than a decade. 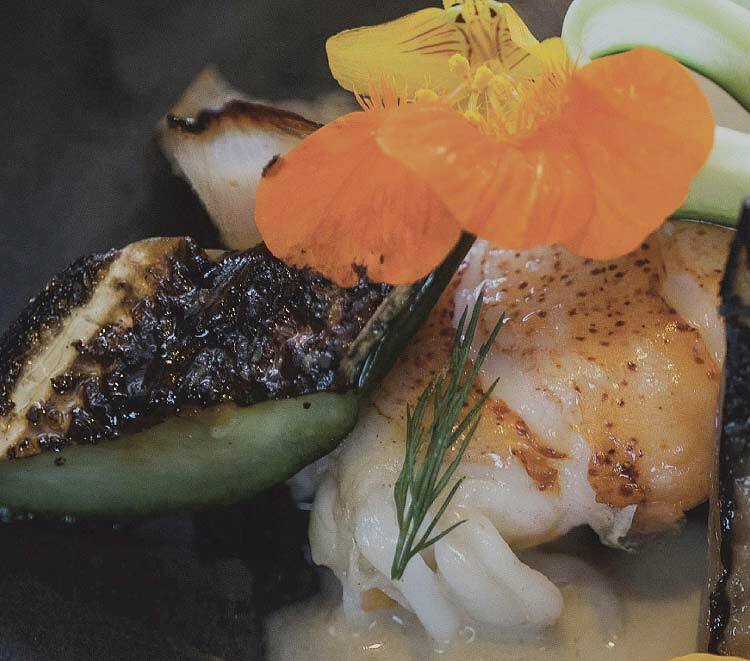 Located just north of town, Seven is Bozeman’s hottest new sushi and Japanese cuisine restaurant.